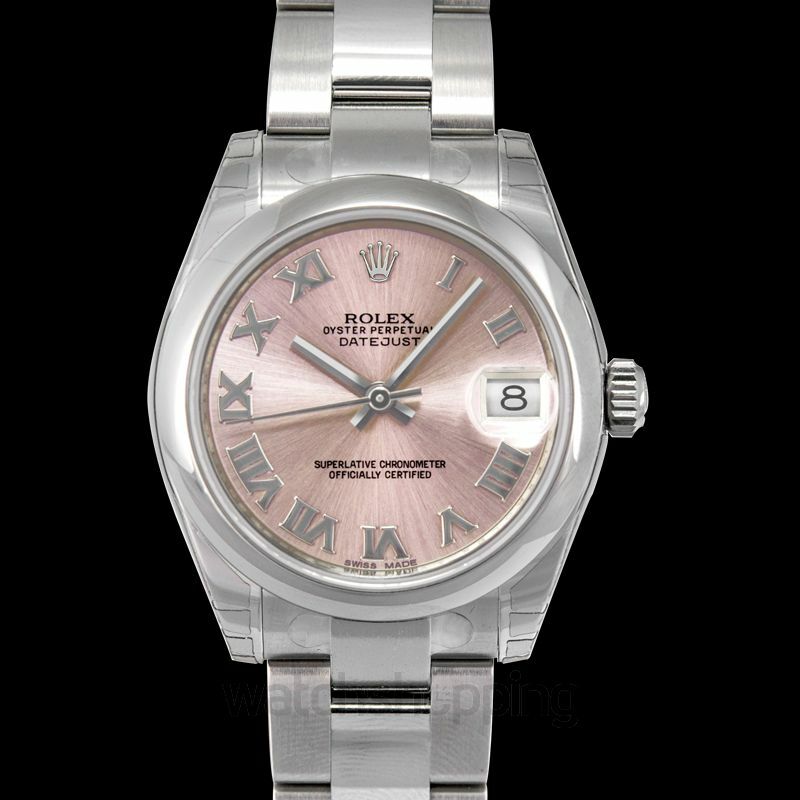 The Rolex Datejust is a classic that was released by Rolex in 1954. 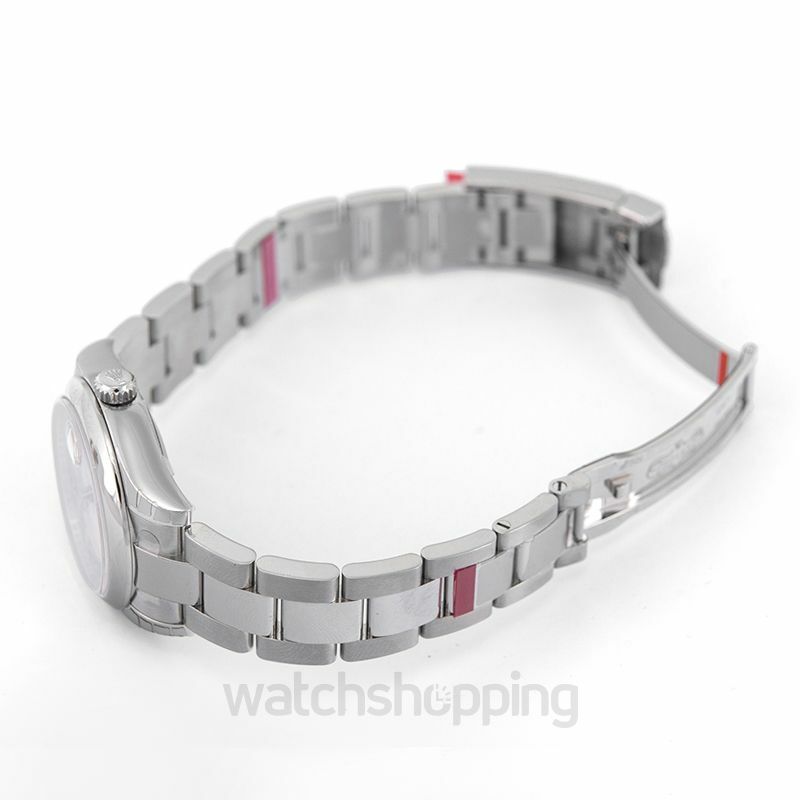 This model is updated and it comes in a 31 mm case, as well as being suspended by a jubilee bracelet. 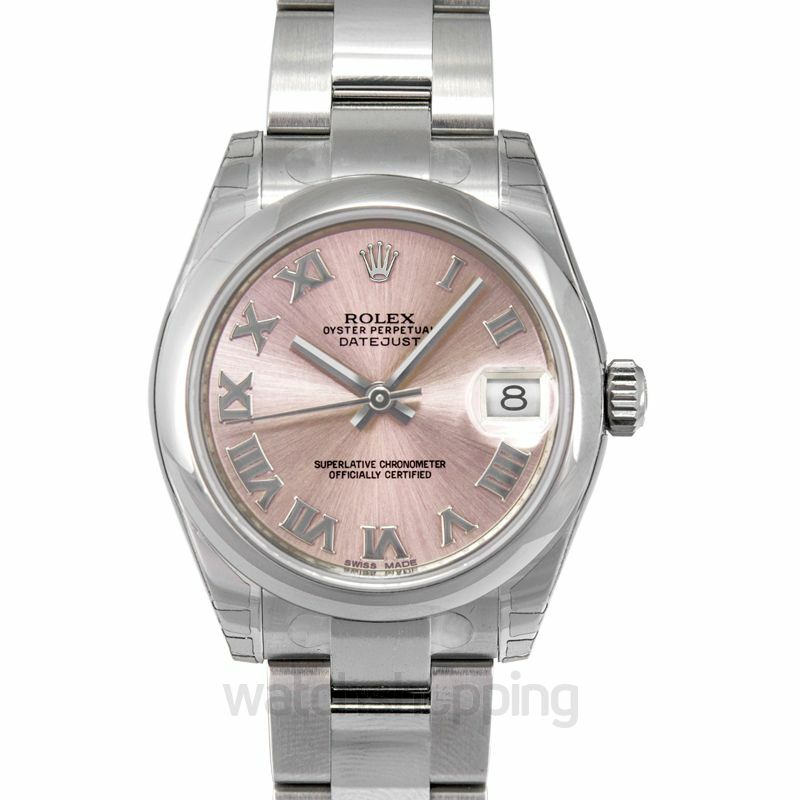 Rolex exclusively used Oystersteel throughout the build, and the result is an inconspicuous timepiece with a versatile style. 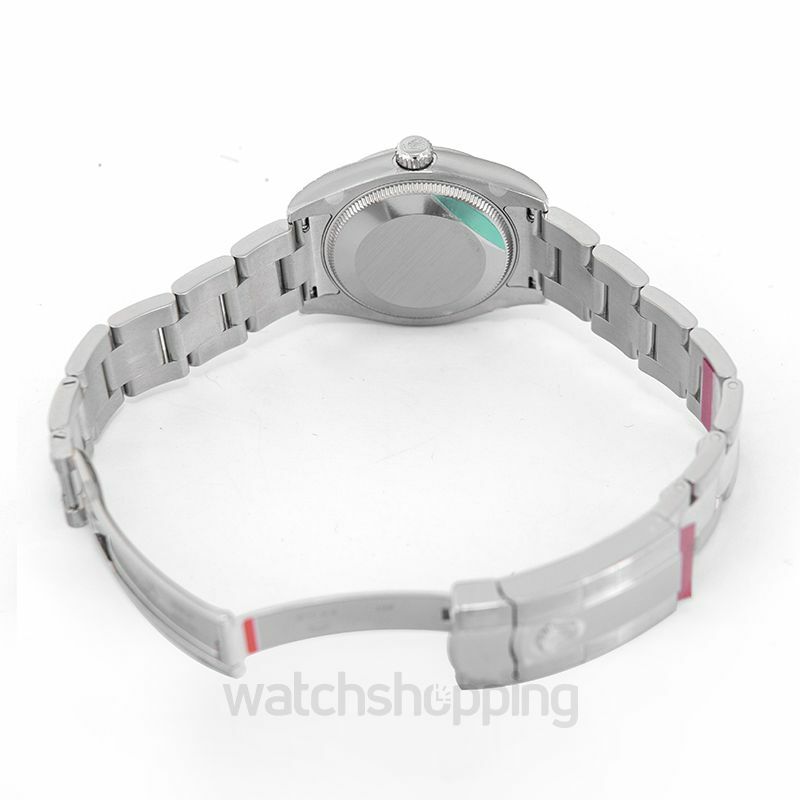 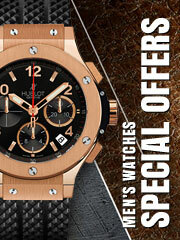 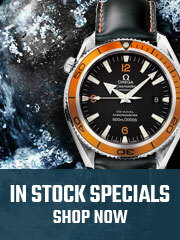 Include the use of the powerful self-winding caliber 2235, and you have both the form and the reliability.